What type of act is he? 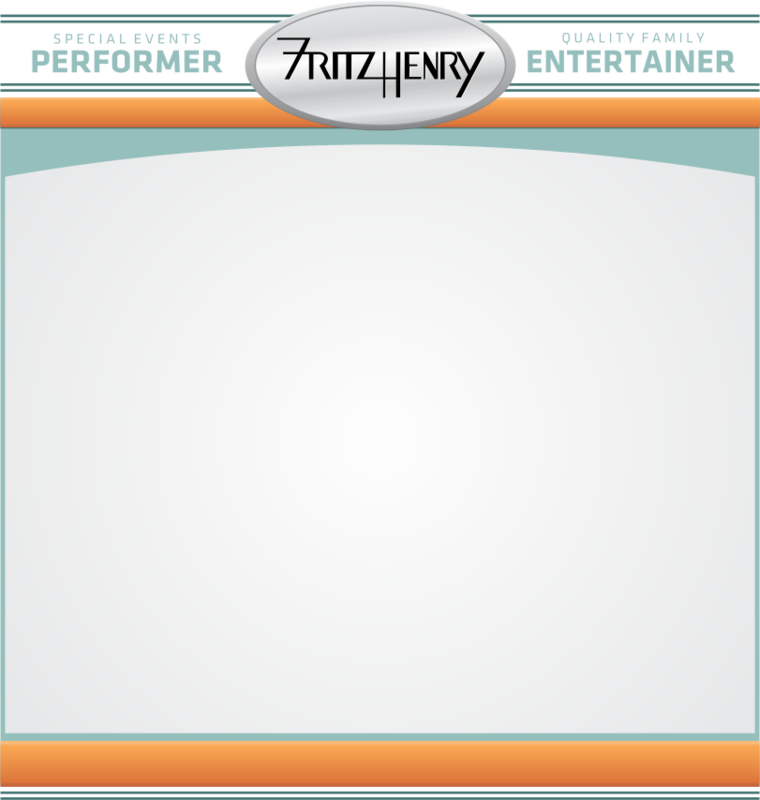 Fritz is a versatile, interactive, high-energy entertainer with a welcoming personality and a broad based appeal that all types of audiences from one to one hundred have enjoyed for over twenty years. What type of music does he play? Original Compositions: He has recorded two CD's "The Survivor" and "Faces and Places" which are a unique and refreshing blend of various styles of music reflecting the many artists that have influenced him from his childhood to the present. His songs are soothing, moving and engaging ranging form heart-felt ballads to high-energy fun! Favorite classics of the 60s and 70s: He features a wide-ranging repertoire of Pop, Folk, Rock and Country Rock utilizing a depth of styles and musical versatility that can capture his audience with his well known renditions of songs such as: "American Pie"; "Time In A Bottle"; "Bad Bad Leroy Brown"; "Margaritaville"; "Moonshadow"; "The City Of New Orleans"; "Stairway To Heaven" "Dueling Banjos"; "You've Got A Friend"; "Cat's In The Cradle"; "Take It Easy" "Brown Eyed Girl"; "Sweet Caroline" and many others (see Songlist)! 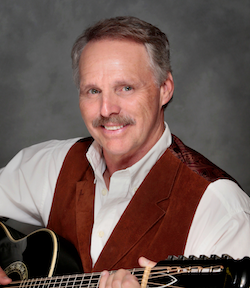 Fritz Henry performs a one-man show with singing and guitar accompaniment. His voice is his main and best instrument, but is complemented with six and twelve string guitar. Some songs also include the harmonica. Where has he been seen? Television and Radio: Fritz has been seen on PBS, ABC, NBC, CBS and sang THE STAR SPANGLED BANNER live on ESPN for the final World Cup Polo match at Palm Beach Polo, Palm Beach Florida. He has also given live radio concerts and interviews in the United States and England. Opening act for: Livingston Taylor, 1964 THE TRIBUTE (only licensed Beatles Tribute Band), Harry Anderson, The Association, Todd Hobin, Nickelodeon's Live Children's Roadshow (SunFest West Palm Beach FL.) Marilyn McCoo, T. Graham Brown, Bernie Higgins, Ronnie Hawkins (concert in London, England) and many regional and national acts in New York and Florida.